Beauty Melbourne, Victoria’s professional trade show for the beauty industry, has “wrapped with a bang”, according to organisers. 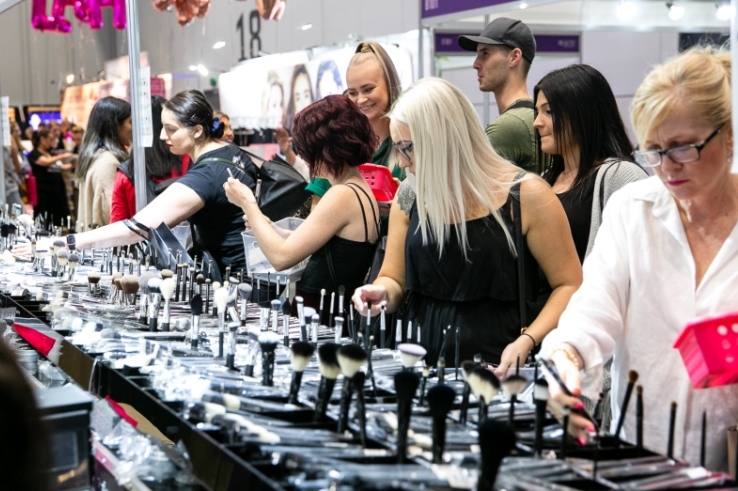 Held at the Melbourne Convention and Exhibition Centre (MCEC), the expo welcomed “thousands of visitors” to a “fantastic weekend of shopping, networking and leading education”. Beauty Melbourne event director Cory Watson said it was an incredible weekend. 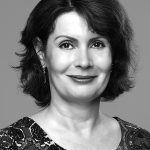 “It was fantastic to see our visitors and exhibitors connect under one roof and we’re thrilled with the new and improved experience we’ve delivered this year,” she said. “The education sessions under the new All-Access Education Pass exceeded expectations and it’s brilliant to hear feedback that people are feeling motivated and excited about their profession, and all the possibilities for what they can achieve in the year ahead. “The team has worked hard to ensure this weekend delivered everything and more for our customers, and we’re thrilled to see it wrap up so successfully”. In addition to viewing the latest products from more than 100 companies (including Murad, Payot, Dermalogica, The Global Beauty Group, Pevonia, Clinical Pro and Lycon Cosmetics), visitors had the opportunity to keep themselves informed and entertained with education sessions on a wide range of trending topics including ‘clean beauty’, lash techniques, microbiome skincare and social media marketing. There was also plenty of live-action for visitors to experience on the show floor with free anti-ageing and makeup presentations and demonstrations on the Beauty LIVE Stage. 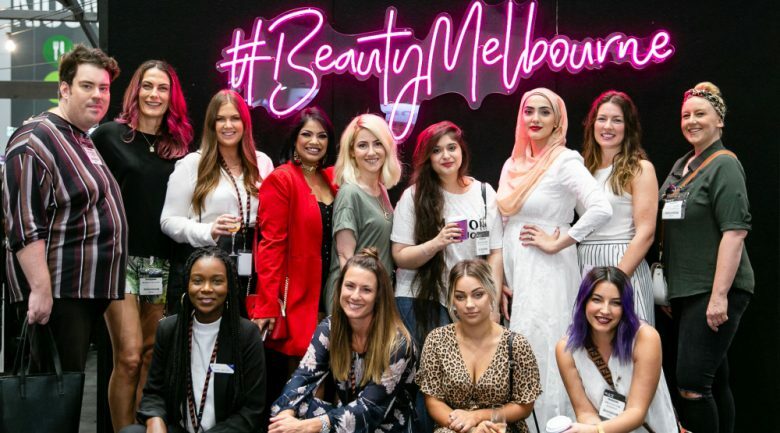 Aesthetic skin practitioner Sarah Hudson, who was the MC at the Beauty LIVE Stage, said Beauty Melbourne was a big success for her ‒ and other visitors. “The boutique nature of Beauty Melbourne is fantastic, “she said. “The exhibitors and educators get a lot more personal attention and it was great to see that. “I like talking to the exhibitors and finding out everything about their products. You really get to know and feel the products that are on offer and I think that’s a great part of Beauty Melbourne that sets it apart from other shows. Next year’s Beauty Melbourne will take place from Saturday March 28 to Sunday March 29.